Q. We are attempting to validate our glassware washing process and found trace contaminants of phenol remaining after the washing process. Is there another detergent that is able to remove phenol better then Liquinox? A. In general, for manual cleaning, Liquinox® Critical Cleaning Liquid Detergent should be an excellent choice for removal of trace contaminants of phenol. For very low level trace analysis, additional rinsing may be required. 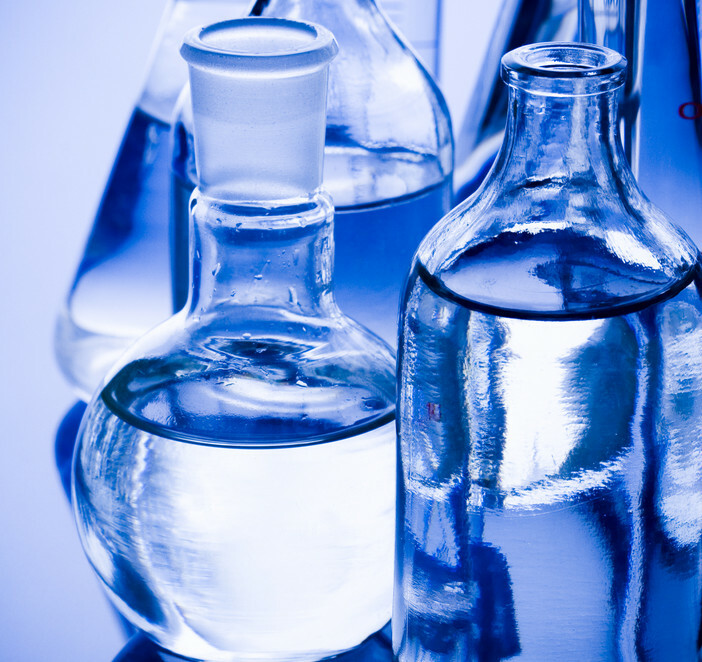 For routine laboratory cleaning, a triple rinse is typically used. 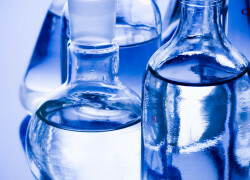 For trace analysis, a 6 time rinse with purified water is typically used. For extreme low level trace analysis, a 12 time rinse using very high purity water is appropriate. Each time of rinse is filling and emptying the glassware once. Using the right rinse with Liquinox detergent should give good results in removing phenol residues. In short, the frequency of rinses is every bit as critical as the quality of the rinse water. A rule of thumb is that a proper rinse reduces residuals by at least three to six orders of magnitude. To request this or any Alconox, Inc. detergents for free, please complete the questionnaire at Get Sample. For more information about any one of our Alconox, Inc. detergents, consult the technical bulletin for each product. Or click here to access each of our detergent’s Safety Data Sheets.